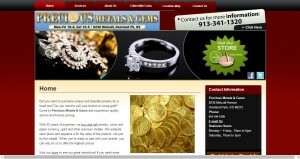 Precious Metals & Gems address, phone, website, hours of operation, and more. 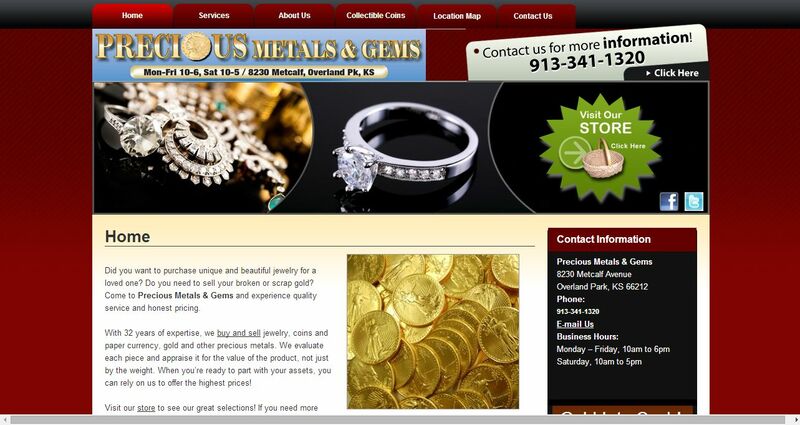 Precious Metals & Gems has served the Greater Kansas City metro area since 1979! We buy and sell jewelry, coins, diamonds, gold and more! We offer the highest prices and accurate appraisals. We are an authorized Numismatic Guaranty Corporation (NGC) and Professional Coin Grading Service (PCGS) as well as an American Numismatic Association (ANA) lifetime member. We’re also a member of the Jewelry Board Trade (JBT). We are not, however, affiliated with Rolex Incorporated.